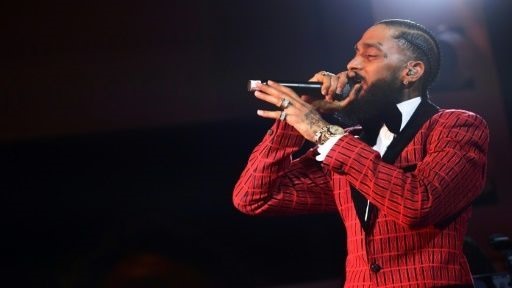 WASHINGTON — Grammy-nominated rapper Nipsey Hussle was fatally shot in the US city of Los Angeles on Sunday, NBC News reported, citing law enforcement sources. A Los Angeles police department spokesman could not confirm the deceased victim’s name, but told AFP that a shooting on Sunday afternoon had killed one person and wounded two others. Long part of the underground rap circuit, the 33-year-old rapper struggled to find fame but began selling his own mixtapes, which hip-hop royalty Jay-Z once bought 100 of for US$100 each.